Kate qualified from the Royal Veterinary College in 2002. After several years working in the South-East she took a 6-month round the world trip before settling back home in the North West. Kate joined the practice in 2010 and took ownership of surgery in February 2012. 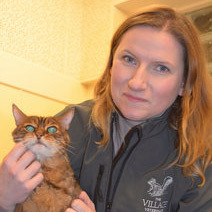 She has an interest in feline medicine and has three cats at home called Netty, Rosie and Monty (a very naughty Bengal! – pictured above). Maria is originally from Ohio in the USA and moved to the UK in 2000. 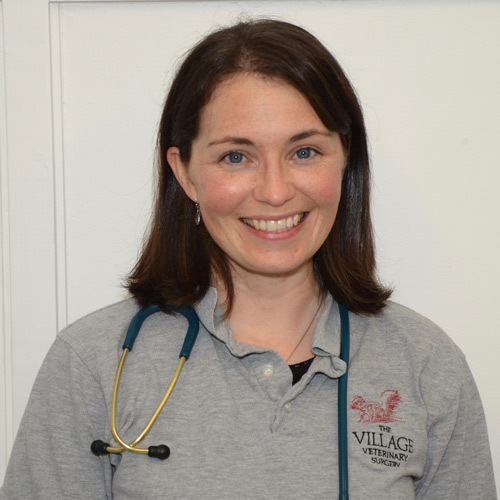 After working as a clinical geneticist for several years she retrained as a vet and qualified from Liverpool in 2008. 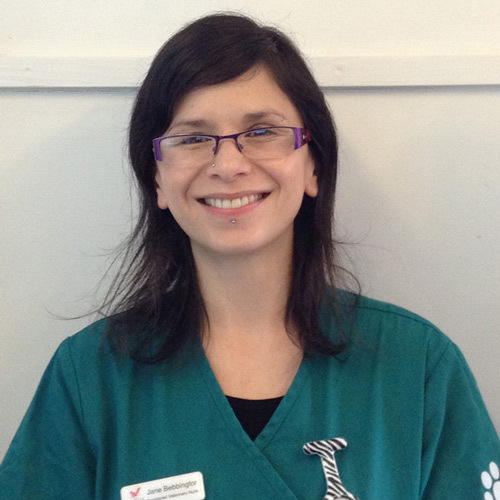 Maria has a special interest in feline medicine and endocrinology. At home Maria has a bouncy Labrador called Bulleit and a cool cat called Mr Cow. Outside of work Maria spends most of her time trying to keep up with her young family and, if there is any time left over she enjoys baking and knitting. Helen is a local girl, growing up in Hightown. 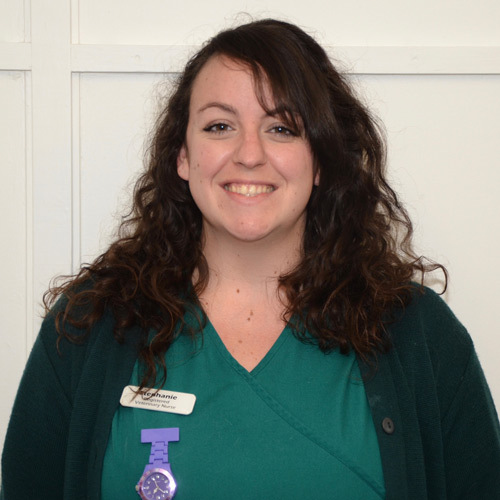 After completing a degree in physiology at the University of Liverpool she stayed on to complete her degree in veterinary science in 2010 and joined the practice in January 2017. Helen has a particular interest in small animal medicine. Outside of work she is kept busy by her two horses Rusty and Duke. Ewan qualified as a Veterinary Surgeon in 1982 and has been working regularly part-time for us for several years. He also has a dog called Cupcake and 2 cats, Pumpkin and Willow, at home. Stephanie is one of our full time nurses. She attended Harper Adams University and graduated in 2010 with a degree in Veterinary Nursing and Practice Management. She worked as Head Nurse in a small animal practice in the North West before moving to Liverpool and joining our team in June 2015. 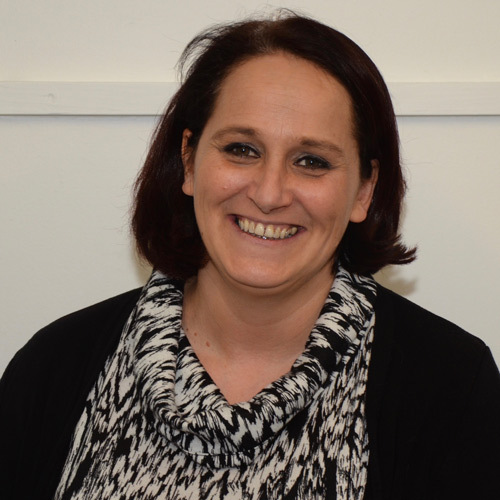 She is a Clinical Coach and is heavily involved with teaching the veterinary nursing students. In her spare time Stephanie enjoys music, especially muddy festivals! She has 2 beautiful Rough Collies, Bob and Rosie. 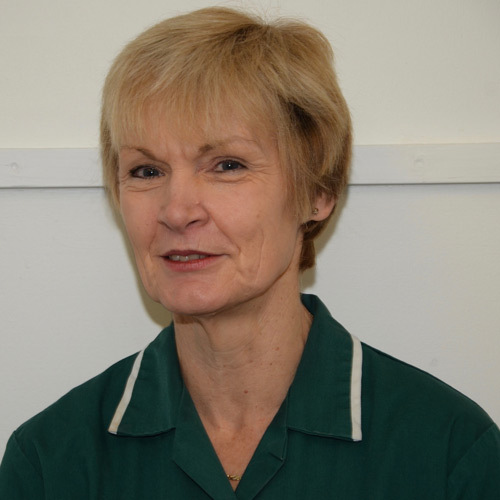 Sharon has been nursing for many years and joined our practice in 2012. She has a special interest in behavioural medicine and works as a dog trainer as well as taking behaviour referrals within the practice. Sharon has 2 dogs – a German Shepherd named Helga and a Sheltie called Wilma – a cat and a tortoise at home. 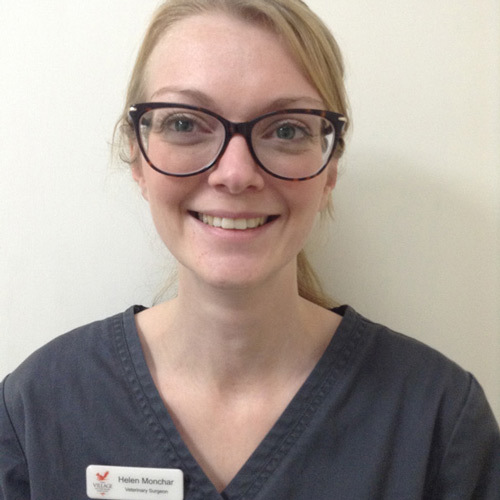 Jane is a Registered Veterinary Nurse (RVN) who joined the practice in 2017 after completing some of her studies here in 2016. She previously had a career in the Ministry of Defence before deciding to follow her heart to become an RVN. Outside of work she enjoys going to music festivals and eating thai food. Jane has a pet snake called Malika and is soon to adopt a rescue dog! Claire is currently training to become a Veterinary Nurse. 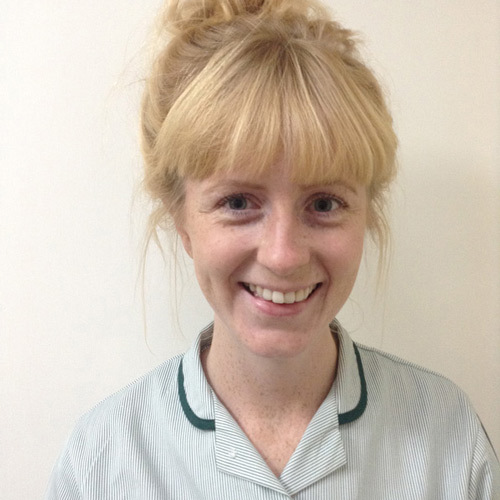 She is currently studying for a nursing degree at Myerscough College and visits us for blocks of several weeks at time to obtain practical skills and enhance her clinical knowledge. Jenny, our receptionist joined us in January 2015 after previously working in customer service for the John Lewis group. Jenny lives with 3 dogs, Poppy, Lucy & Tiffy, 2 teenage children and one husband. She enjoys coming to work and spending time with our lovely 2 legged and 4 legged clients! Jenny looks forward to clients popping in for a chat & a gravy bone and reckons you all should be registered to our VIP scheme! 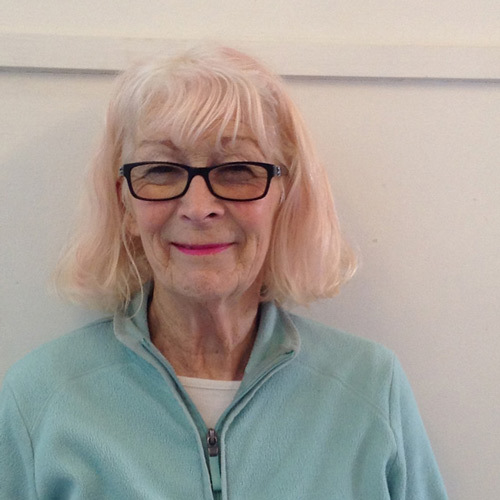 Sue is one of our receptionists, usually notable by her pink hair! 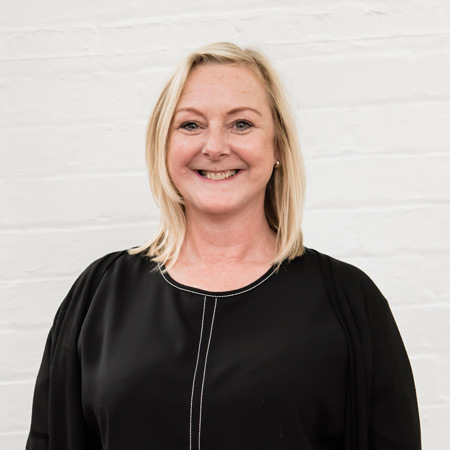 She has had an interested and varied career including working for a major record label and as a medical secretary. Sue has a little dog, Fig, and a cat, Mimi at home. Behind every good woman there is a man who makes tea and coffee. Howard makes good tea and coffee and keeps Kate plied with it as often as possible. 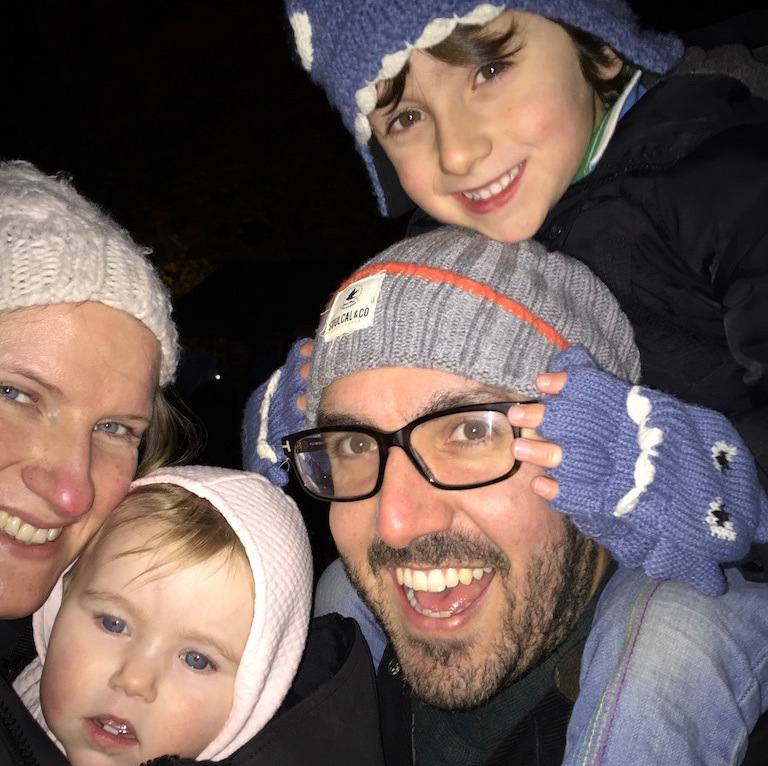 He has recently given up his role as a pharmacist and Healthcare IT consultant to work in the practice full time whilst trying to keep up with his two children, Sebastian and Claudia. In his spare time….what spare time?! If you see him please say “Hi!” as he doesn’t get out into the light very often!